First, make sure the information you want to see is on the screen! How do I download the latest versions of Internet browsers? 2. Select the browser you prefer to use. Which devices are compatible with the PNP mobile app? 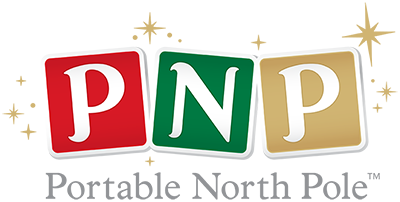 The PNP application works on Android 5.0 and up, and on iOS 11 and up. You'll always want to make sure that the PNP app is up to date. Any device versions earlier than this cannot be guaranteed to run the PNP app without crashing or other issues. However, you should always be able to use our website, portablenorthpole.com.  How do I update the PNP app? 1. Open the App store and log in if prompted. 2. Available updates will have a red notification bubble over the button. 3. Find PNP and tap Update. 2. Tap Menu Menu and then My apps & games. 3. Apps with an update available are labeled Update. 4. Find PNP and tap Update. Note: We recommend that you also turn on auto-updates. Can someone other than the creator or recipient view or purchase my video messages? All personalized video messages are strictly private due to the use of unique URL addresses that grant access to creators and recipients identified in the personalization process; however, if you share the video link with others, display it on a public computer, or share it on social media, anyone with access to the link will be able to view it. NOTE: Only the owner of the Santa Video may use the "Download HD" option to create a keepsake of this magical memory. Can your personalized video messages infect my computer with a virus? All Santa Videos sent from PNP’s website are kept on the PNP server, so viruses are nearly impossible. If your video is not sent from a PNP server, there is a risk comparable to any email received with an attached file.